Have you ever wondered what happens when a baby takes their first breath? 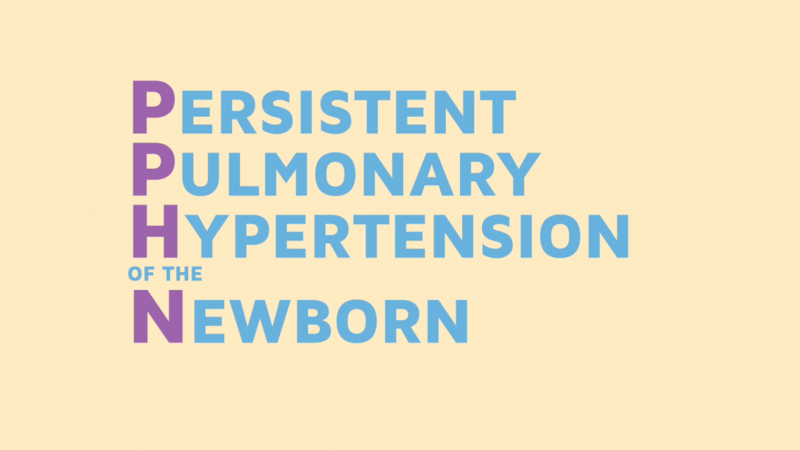 Persistent Pulmonary Hypertension of the Newborn, or PPHN, is a condition that can affect roughly 2 in every 1,000 births. 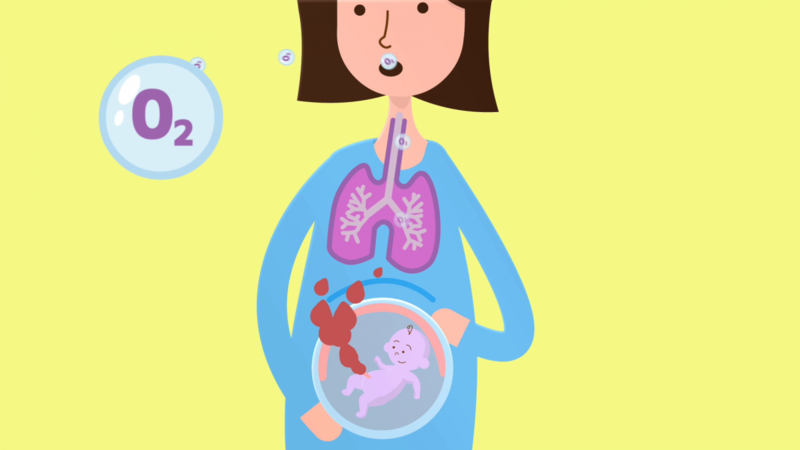 PPHN happens when the blood vessels in a newborn’s lungs don’t expand as they should after birth. 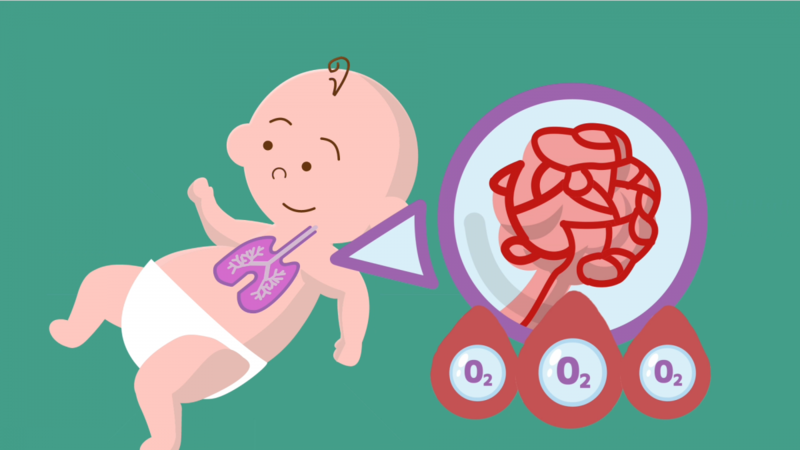 This hinders blood from picking up oxygen in the lungs, and results in low blood oxygen throughout the baby’s body. 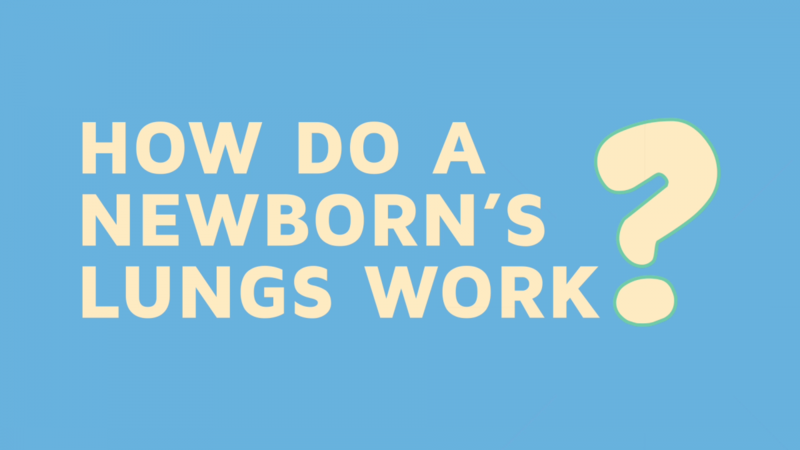 How Do A Newborns Lungs Work? Gestational Diabetes is one of the most common conditions that can happen during pregnancy. But what happens when you have it, and how can diet and exercise help? Gestational Diabetes is a condition that affects up to 12% of pregnancies in Ireland. When you have gestational diabetes, your pancreas is not able to produce enough insulin to help convert sugar into energy. As a result, too much sugar is left in the blood, and left unchecked, this can have serious effects for mum and baby. Pre-eclampsia can affect between 2 – 8% of pregnancies. 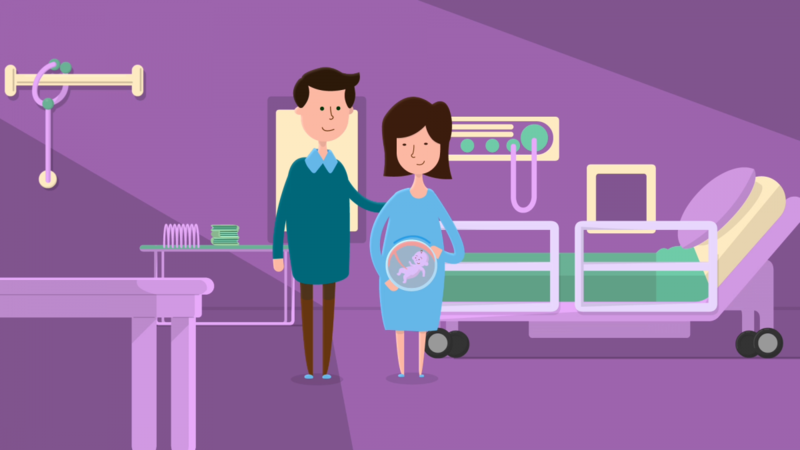 But what is Pre-eclampsia, and how can research help pregnancies affected by this condition? Pre-eclampsia is a condition that can happen in the second half of pregnancy. Itcauses high blood pressure in mum, and can damage mum’s kidneys, liver and brain. Pre-eclampsia can also affect baby, and cause problems with nourishment and growth.